The day started like almost every day, I asserted dominance over the American overlords by cold shaming them. After letting them know they were not cut out for the Nights Watch we packed up and headed to Industry Day at the Range, what used to be called Media Day. 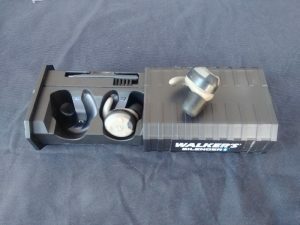 The first new product I came across that really piqued my interest was the Walker’s Silencers. In-ear hearing protection that is rechargeable and Bluetooth enabled. These are not the first of their kind but did offer a very unique feature that I thought was a perfect idea. The case has an internal battery in it. When you toss the earbuds into the case little contacts meet up with the battery and a light comes on letting you know the electrons are flowing. The protective case is capable of recharging the earbuds fully three times. Not only that but they have a companion phone app that lets you adjust a host of settings. This might just be the one thing I see at the show that I pick up when I return home. If you have read anything I have done talking about hearing protection you will know the eyes and ears are something I take very seriously. Near the end of the day, I bumped into an industry friend who I hadn’t spoken to in far too long. 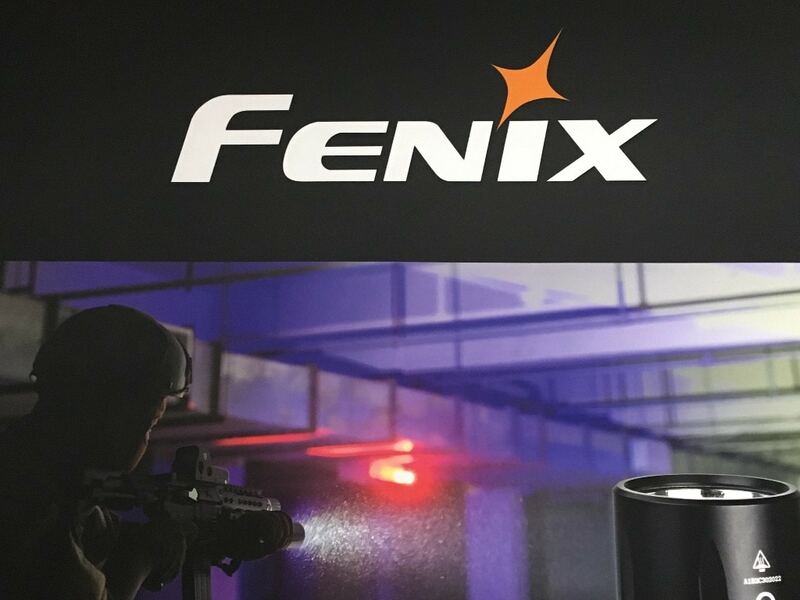 While catching up he told me about what he considered to be one of the more interesting products at the range day. 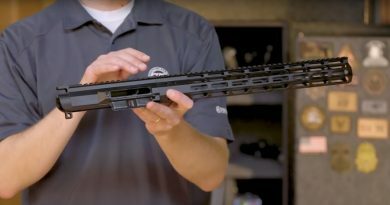 A pistol round for snakes? Knowing he was going somewhere with this and that he had a reason behind this I let him continue. Browning was showing off their 38 Special Trail Force shotshells. He said that it makes sense with everyone and their dog hog hunting these days. Yes, there are a lot of hogs out to hunt but they also tend to be where you find a lot of snakes. The only real commercially available pistol shotshell was from CCI. 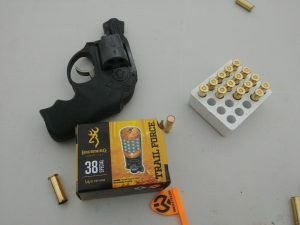 The trail force instead of just belching some pellets out of a shell sandwiches them between two copper disks acting like a stopper and a shot cup. They had snakes dangling from strings at the booth so you could shoot at them. Hitting them and sending them flying was a breeze. While this may not be overly useful in the frozen wastelands of Canada my southern friends might like these for the creepy crawlies. We popped by the Aguila booth to say high and check out their new offerings during the early part of the day. 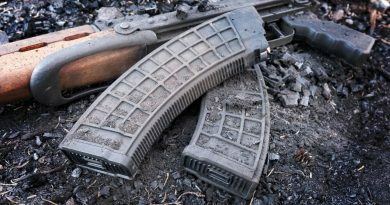 They had a Mossberg shotgun outfitted with a little device from OPSol called the Mini-Clip allowing it to cycle mini shells flawlessly. 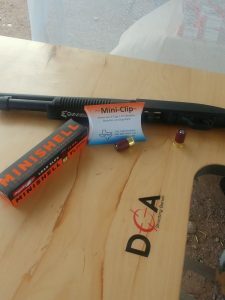 While I am an 870 guy the combination of the Mini-Clip and mini shells really did have me wondering if I needed a new shotgun. 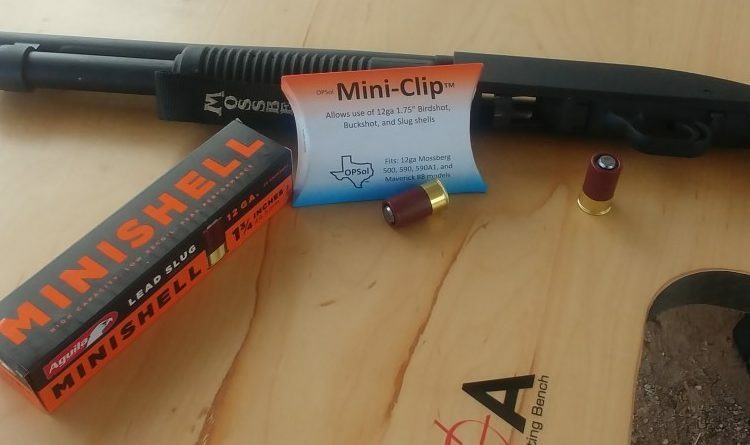 Firing the mini shells with the birdshead gripped shotgun was fun and something I wanted to continue to do. They also had bulk packed .223 at the bay.